Fintech lenders with their technological platforms have transformed the dynamics of the traditional lending channels. The adoption of cutting-edge technology and automation has generated cost savings for the NBFCs, which has been passed on to the borrower. Thus, NBFCs are in a position to offer business funding at lower interest rates than banking channels. This is another reason why the interest rates on new business loans in India vary from lender to lender. Each NBFC has certain pre-requisites, subject to the fulfillment of which the business loan is extended to the loan applicant. The complete fulfilment of these conditions automatically translates into a lower interest rate for the borrower and vice versa. The fintech lender is mainly interested in the repayment capability of the borrower. Hence the credit score is one of the fundamental aspects that are looked into by the fintech lender to determine eligibility to obtain a business loan. This in turn hugely influenced the interest rate. A minimum score of 700 is essential to be eligible for a business loan. In case of a healthy score of over 750, the new business loans would be extended on favorable terms with lower interest rates. However, even an average credit score need not necessarily result in loan rejection, if the financial performance of the business is good. To overcome the lending risk, the lender might charge a higher interest rate in such a case. Most fintech lenders insist on a minimum business operating period of 3 years. This is because lending to a new or a fledgling business unit is considered a risky proposition by lenders. This is largely because the business model is yet to be proved as viable or sustainable. Further, the unit might not be in apposition to generate significant revenues in a short period of time to assure the lender of its repayment capability. 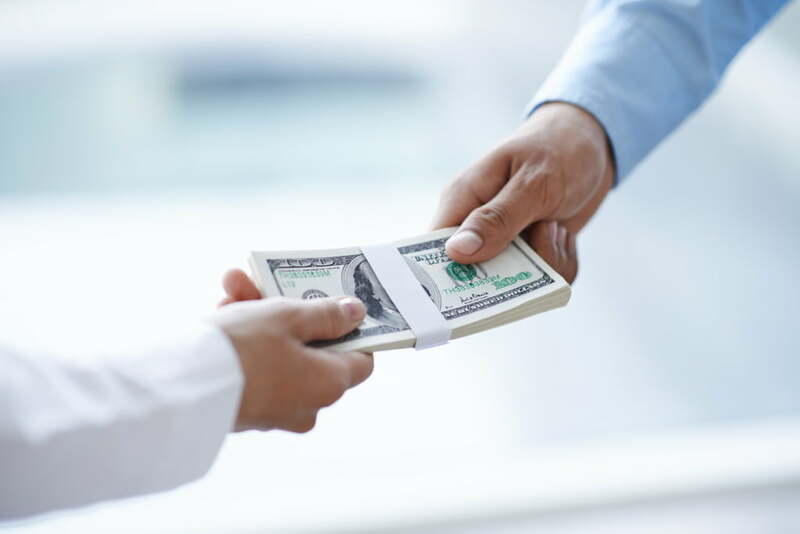 Lenders may charge a higher interest from a new business. On the other hand, just because the operations extend across a long period of time does not guarantee a lower interest rate. The lender would look into the stability of turnover and profitability aspects. Every business is ultimately conducted with a profit motive in mind. Regular and healthy profits help to obtain a business loan at competitive interest rates. The EMI payments are serviced out of the profits. It may happen that a small business is able to generate high profits within a short span of time depending on the revenue model. In such a case, the lenders would be willing to extend loans at discounted interest rates. Many NBFCs also mandate a minimum turnover limit of Rs 40 lakhs. Business cycles with a period of up and down are a given in every business. This results in fluctuations in profitability. However, some industries are prone to frequent volatility. The fintech lenders would study the industry factors and the trends prevalent in the markets before extending the business loan. This would in turn, impact the interest rates. If the market is excessively volatile, the interest rates would tend to increase, and if there is a high chance of short or long-term stability, the interest rates would fall. Although unsecured business loans do not require collateral, it is always advantageous to have a growing valuable asset base. A valuable asset base would reflect on the balance sheet of the business. This indicates the strength of the business. Since fintech lenders extend loans against the business performance, this is an important metric and would result in lower interest rates. Based on the credibility of the business, the credit scores of the promoters and the financial performance of the business, lenders extend business funding. The lender may offer fixed or variable rates based on the prevailing market conditions and borrower preference. It is not necessary that a fixed rate always works to the maximum advantage of the borrower. In case of a favourable economic condition, a variable interest rate can help reduce borrowing costs significantly. Fintech lenders make extensive use of business analytics, machine learning consumer insights before arriving at the most suitable interest rate for each borrower. The past loans of the business unit are also considered before lowering the interest rates.